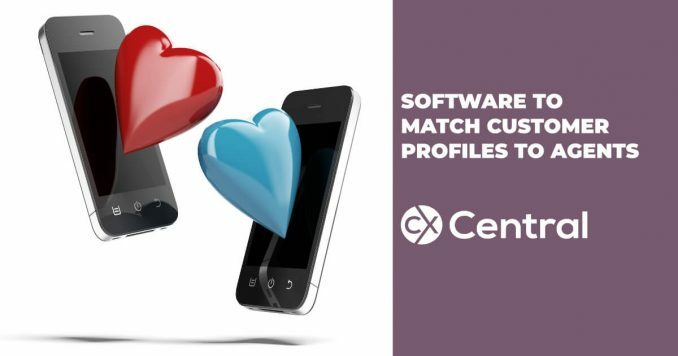 New technology is matching customers personality types to call centre agents to improve the CX and deliver better sales conversions. 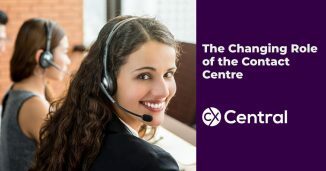 Spare a thought for the contact centre manager: their job has changed almost beyond recognition in the last few years as the call centre has morphed into the contact centre, as unichannel has become first multichannel and now omnichannel. Long gone are the days when the primary concerns were ensuring the effectiveness of the IVR system, training contact centre operators and making sure they had the right systems to answer customer queries. 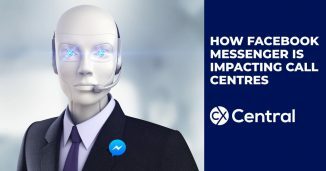 Now, on top of all the other issues call centre managers have to juggle to ensure the optimal customer experience comes a new task: matching callers to operators with personalities likely to keep the customer happy. Mattersight, a US company providing technology to do just that, has published the result of a survey to support the need for this matchmaking. The report argues: Personality plays a leading role in everything we do  throughout our personal and professional lives. Individuals naturally work and communicate better with certain people based on similar or dissimilar-yet-complementary styles and personalities. So who do customers want to be matched to? And it has the survey results to back this up: Consumers surveyed who self-identified their personality type as logical & specific or dedicated & conscientious prefer to talk to a representative with the same respective personality type. Interestingly, while the majority of consumers surveyed consider themselves to be warm & caring, thats not the kind of person they want picking up the phone when they call customer service. What also emerged from the study is that millennials a generation that will become increasingly important differed markedly from every other age group in their preferred contact centre agent personality. (This year millennials are expected to surpass baby boomers as the largest age group in the US, according to population projections released by the U.S.A Census Bureau). Thats all very well, but it’s no good an operator leaving a customer with a warm fuzzy feeling if that operator is not conscientious enough to make sure the customer gets the right answer. Find suppliers of the latest contact centre technology on our Business Directory.